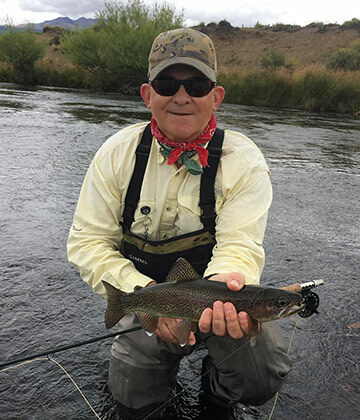 Accomplished, and well-seasoned guides, stocked with top quality fly fishing gear, make certain you enjoy a high quality Montana fly fishing experience. The fly shop is your hub of all things fly fishing! Get everything from flies, tackle, and gear to clothing (and even fishing and hunting licenses) at the most competitive prices. 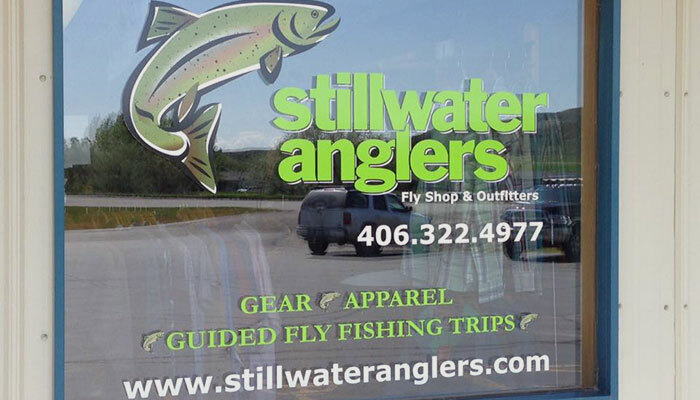 Our goal at Stillwater Anglers Fly Shop & Outfitters is to create an unforgettable fly fishing experience. We do this by offering guided fly fishing floats with accomplished, and well-seasoned guides who know the area waters and through our fly shop, stocked with top quality fly fishing equipment, gear and services that make certain you enjoy a high quality Montana fly fishing experience. Wondering what flies to use in these South Central Montana rivers? Download this free guide with the 6 staples and tying instructions for two of them. 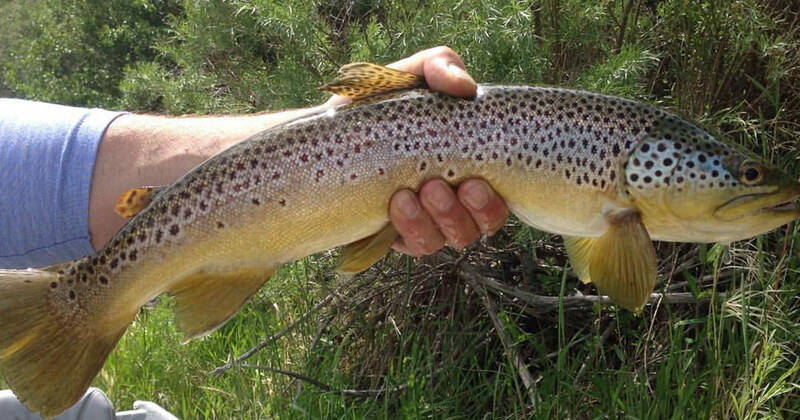 The Wonders of South Central Montana Fly Fishing! 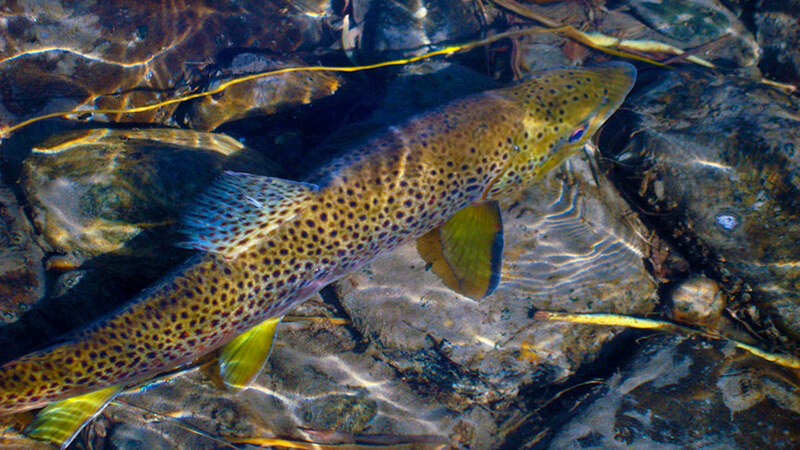 Fly fishing is far more than just another outdoor activity. 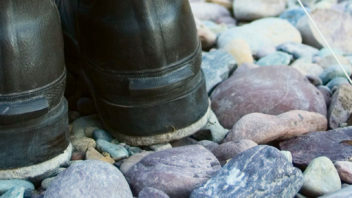 Whether you are floating, wading or walking in a river you will experience a connection to the expansive and awe-inspiring Montana views and the wondrous sounds of the great outdoors. Many say it’s a connection to nature unlike any other. We are conveniently located in Columbus, Montana. We are deep in the heart of some of Montana's premier blue ribbon fly fishing waters; near the Yellowstone, Stillwater, and Bighorn Rivers. The cold and clear waters of Montana are part of what make this one of the best fly fishing locations on earth. The rivers here the perfect habitat for an amazing diversity of wild trout; including native Cutthroat, Rainbows and Browns. 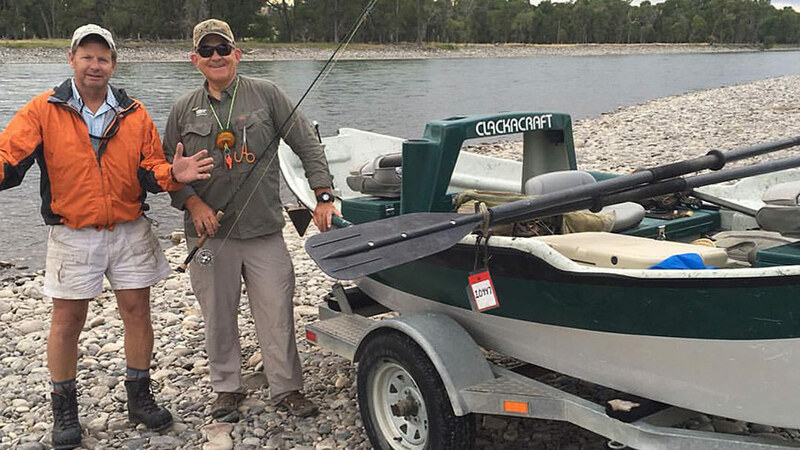 Whether you're an experienced fly fisherman looking to book a destination trip, or a beginning angler wanting to learn how to fly fish, Stillwater Anglers will help you plan and equip for your next trip on the beautiful waters of south central Montana. 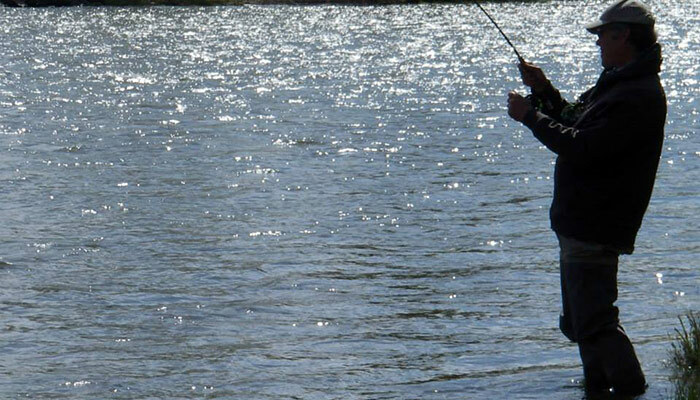 Why Fly Fish With Us? We customize guided fly fishing trips to meet your needs and provide the full Montana fly fishing experience you want to have. Each of our trips include all equipment and tackle requirements. 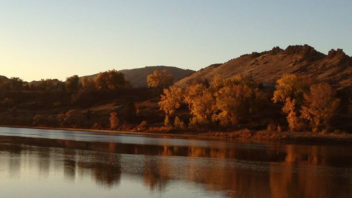 Explore our piece of Montana rivers with the best guides in the region. Our guides are experienced, know our local waters, and are dedicated to working with avid anglers, novices, and children alike. We are proud to be able to provide you with the best quality, professionalism and variety of services all while keeping our costs competitive. Unlike some outfitting services, rates for our trips include use of gear, flies, tackle, etc... You won’t find any hidden fees here. 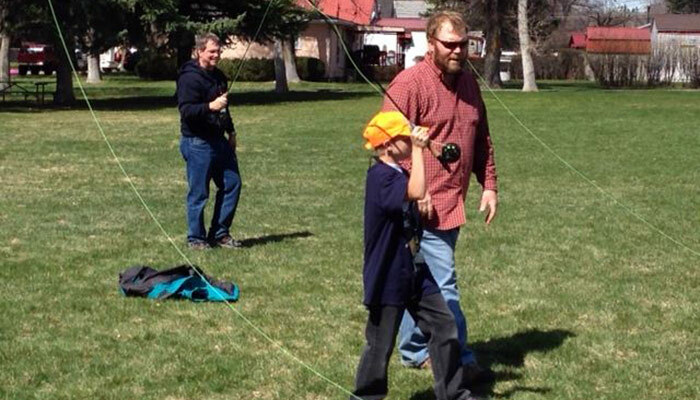 Ultimately, we’re here to provide you with a memorable, quality fly fishing experience. 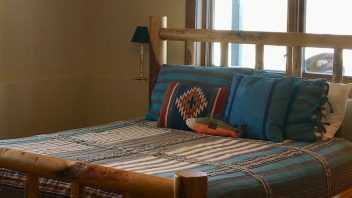 Whether you are looking for a local fishing trip or Montana fishing vacation, we want you to walk out of our shop or head home from a guided trip feeling a sense of excitement about your experience with us. As the only full service retail fly shop in the area, we serve as a hub for all fly fishing related activity, including fishing licenses. 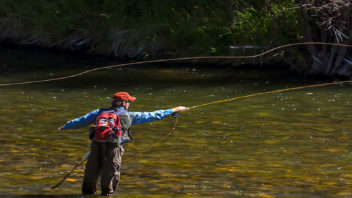 Our expertise in fly fishing the local rivers allows us to stock the most relevant tackle and equipment for you to have an excellent Montana fly fishing experience. 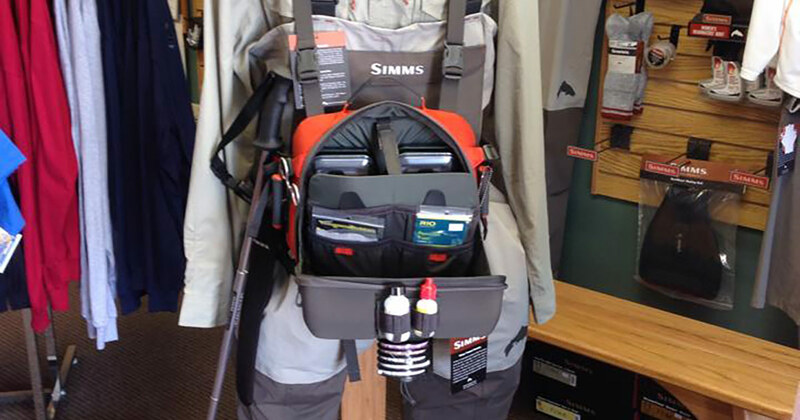 The shop is stocked with a wide assortment of flies and a variety of high quality fly fishing tackle, gear and equipment at the most competitive prices. Chris continues to provide professional and personally enjoyable fishing trips for his clients. 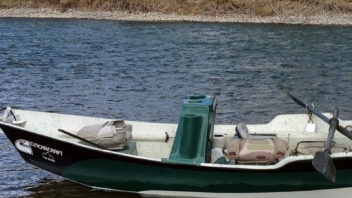 He always does his best to see that the fishermen catch fish and enjoy the experience of floating the historic Yellowstone River. I will only use his service. Chris Fleck and his group of guides out of Stillwater Anglers could not have been better. Thoroughly knowledgeable, professional, hardworking fellows all of them. Chris was awesome and clearly devoted to making our trip the awesome experience it was!! Enjoyed my float this summer and the great reception you gave me as a walk in customer. 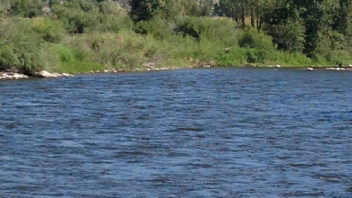 I plan on being in the area this next summer and will schedule a float with you. I enjoy your newsletters very much. holiday greetings from the Texas hill country. See ya! Chris was a great guide for me! I didn't know how to fish with streamers. Chris gave me a great lesson & I caught my 1st fish on a streamer! He was ready for everything & just changed up rods to match the changing conditions on the Yellowstone. 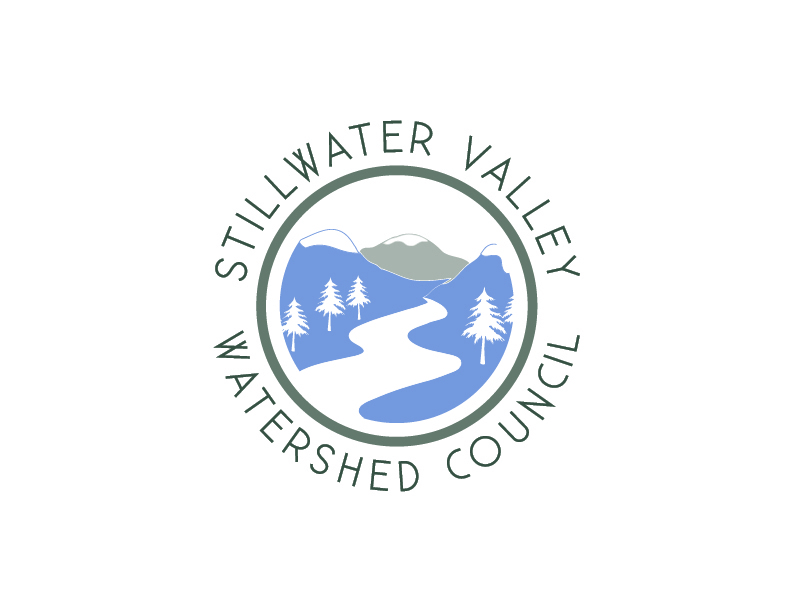 Looking forward to fishing with Stillwater Anglers again! Click here to read more client reviews, or check us out on Yelp and TripAdvisor!